Leading Manufacturer of gymnasium mats, gym flooring mats, rubberized interlocking mats, gym mats, epdm & sbr flooring mats and gravolite rubber flooring from New Delhi. Gymnasium Mats produced by our company are designed by highly technical people and these mats are specially designed for acupressure. Special designs on the surface are unique feature of these mats. It is very light and easy to carry according to the needs. The special design of this mat press key points on the surface of the skin to stimulate the body’s natural self-curative abilities. When these points are pressed, they release muscular tension and promote the circulation of blood and the body’s life force to aid healing. These mats are easily available all the markets at the reasonable prize. We also designed the mats as per the customer’s choice. 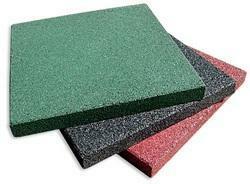 Somani Enterprises offers you Gym Flooring Mats for Gym & Fitness Exercise Flooring. 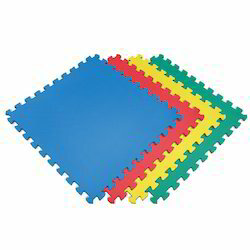 These Gymnasium Mats minimize the possibility of injury and are able to bear all types of shocks. 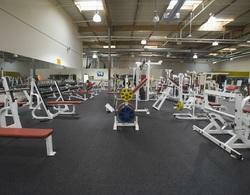 The Gymnasium Mats offered by us are also used for heavy machines and for dumbly/weight area. You can avail these Gymnasium Mats from us at the most competitive market prices. Somani Enterprises offers you Rubberized Interlocking Mats for sports ground. our professionals use supreme quality Eva foam, Japanese synthetic rubber and other allied materials in production process. You can order size as per your requirement. 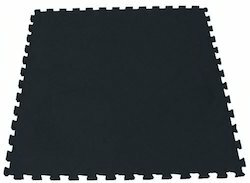 Gym Mats produced by our company are of best quality, designed with the new technique. Our company produces various types of Gym Mats in different colors. 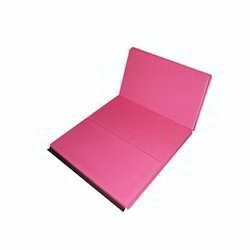 These mats are available in the markets in the reasonable cost in various qualities. 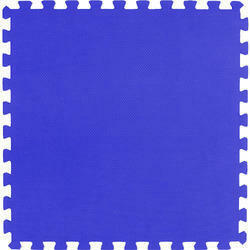 We also manufacture the mats according to the customer’s requirements and preferences. Somani Enterprises is offering you, a superior quality range of EPDM / SBR Flooring Mats that are resistant to water and provide high performance. The EPDM / SBR Flooring Mats are offered by us are capable of bearing a wide temperature range for a longer period of time.